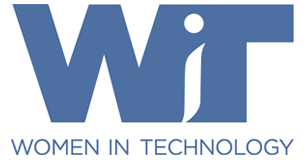 WITx Talks: Make A Difference–On April 19th, Women in Technology is proud to feature Alka Dhillon as she speaks to her unique experience in building a company that encourages change in their community, and in some instances, the world. To join WIT and Alka Dhillon, click here for registration. Building Girls’ Confidence, Developing Tomorrow’s Successful Women– Presented by The Business Women’s Giving Circle with The Community Foundation for Northern Virginia, Alka will be speaking on the importance of buildings young girls’ confidence in pursuing a future in STEM. The event will take place at the Historic Blenheim house from 5:30-7:30. Click here to register. O n May 19th, 2016, The All Ladies League conveyed the award global “Technology and Innovation Leaders of the Decade” award to Alka Dhillon for her pivotal work as Technalink’s CEO. She shared how her work have impacted innovations for the future, shaping new generations. Ms. Dhillon also led a session on the OM Factor Methodology, highlighting the 7 plug-in play tools and 7 essential traits to one’s success. Learn more about the movement, watch the video, and see the pictures. 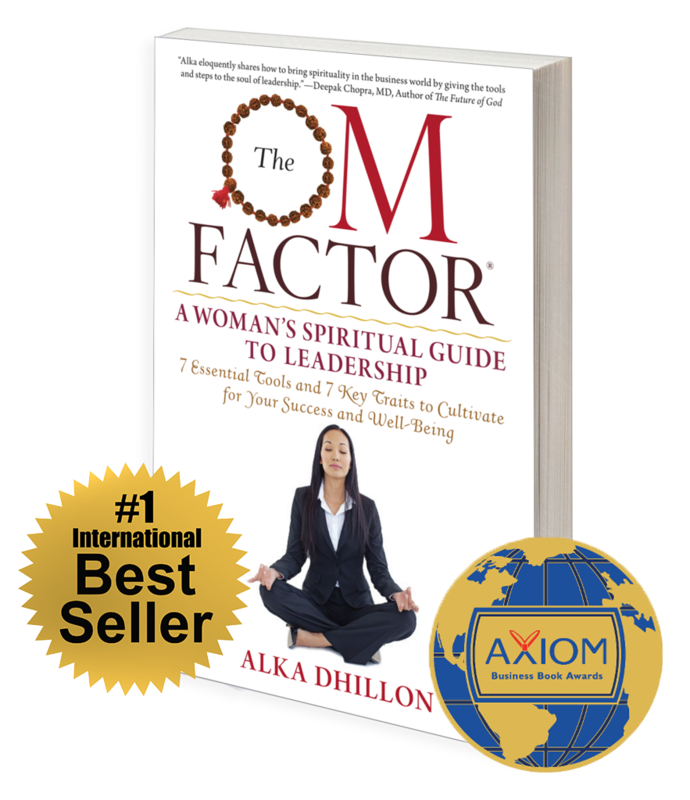 The OM Factor: A Woman’s Spiritual Guide to Leadership will be published May 5, 2015!